Who do you most admire? Who is the most captivating person you can think of? Are they super human? Imaginary? Fictitious characters? Decorated men of war? A historical figure? Martin Luther? Let the image of this hero resonate in your mind. What attributes does he or she have? Can you see them? Close your eyes. Let that image reveal itself to you in its full detail. When you pictured your Hero: Are they wearing a cape? Rippling muscles? Camouflage? Is she Is he knocking down the unbeatable George Foreman? Is he super human? 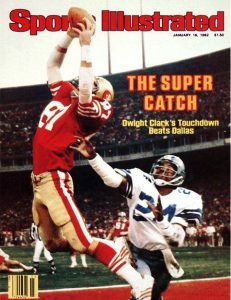 Is he throwing a laser over the outreaching arms of the defense to Dwight Clark with impossible accuracy? Or is your Hero closer to earth? Closer to home? Can you remember being on his lap? The smell of his aftershave? His stubbly kisses on your cheek? How he would pick you up and dust you off? The way he would listen to your problems with laser focus? The sounds of laughter he could evoke in you? The way he kissed your Mom and made her smile? The patience he showed and the way he made you feel? Was he Daddy? Then Dad? Pop? My Dad was my first hero. 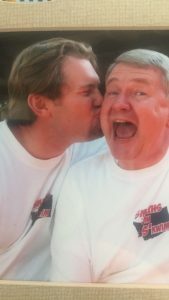 As my Dad began to suffer from his cancer, his wife Elaine became my hero. Demanding her body to achieve impossible strength. Reaching into a seemingly endless well of patience. Creating 4 star restaurant quality to see only a single bite taken. Elaine embodied the consummate advocate. As a spouse, she single handedly provided 24-Hour personal care. Forfeiting everything her own body needed. Truly putting my Father’s needs above all else. Always craving any insight or solution that may ease any my Dad’s pain? Following even the most far fetched lead if it may ease the pain even momentarily. 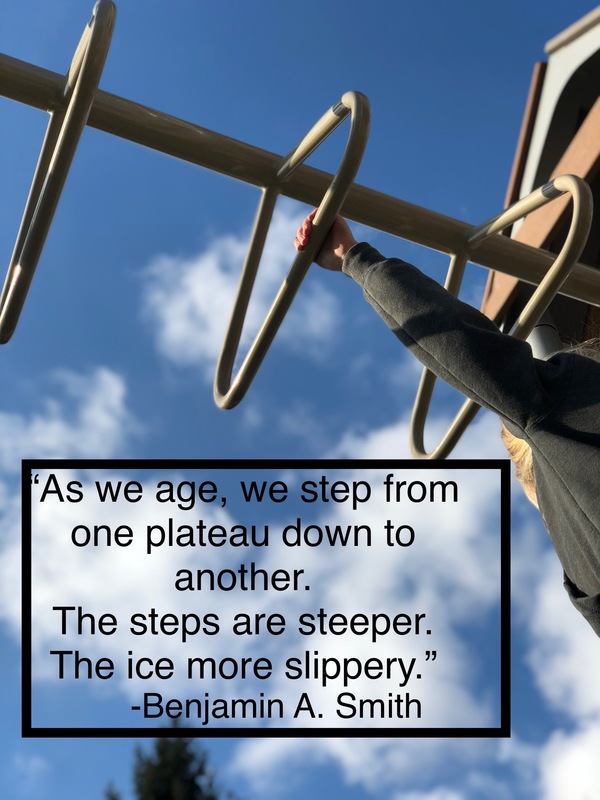 Knowing who my Dad needed to have a conversation with on any given day (if not just her own encouragement and endless insights) and arranging a lifting visit or an out of town guest and playing host while she played caregiver. Seeing to it that hands were laid upon Mark’s head in the darkest of times. A blessing for him. Expert navigation in total darkness. A smile, a laugh to erase the deepest pains. What an absolute Godsend. What an out of this world example of honoring marriage vows. What a hero. 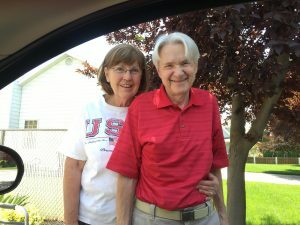 Seeing this example of caregiver heroism, and admiring our own Always There Home Care Caregiving heroes for nearly 20 years, my ideas of who heroes are has changed. I get to see their efforts at work now every day. 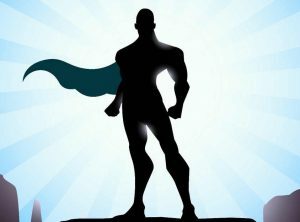 Our caregiving staff at Always There Home Care are ordinary superheroes. Individuals who can only find comfort in knowing their client has had their meal. Their encouragement. Their assistance bathing. While their duties as a professional caregiver may consume an overwhelming majority of their day, or their evenings, there work as a caregiver continues the moment they return home. Only to roll up their sleeves and provide the same loving attention to their own family member or child. If caregivers are everyday superheroes, Always There Home Care is an everyday Hall of Justice. Call us 24-Hours a day for heroic assistance for your loved one. While we don’t have a beam of light that cascades our logo out over the city skies, we do have a 24-Hour Home Care Hotline: (614) HOME-CARE 466-3227. Call us today to get care started with one of our hero caregivers. Your Home. Your Rules. Our Care. 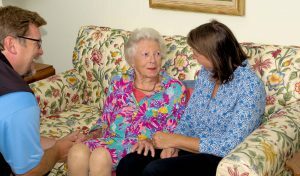 Always There Home Care provides seniors and their families one-on-one home care solutions with one in a million staff. Call today to schedule a meeting with Ben for your family.